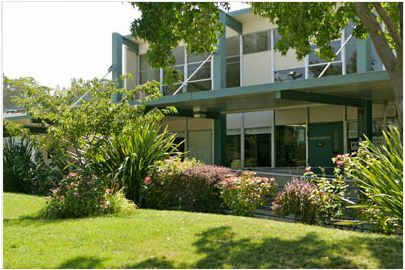 Creekside Middle School is one of two middle schools serving Castro Valley. The schools are located near each other and central to Castro Valley. Student assignment to either school is subject to annual enrollment processes and not determined by geographic home location.